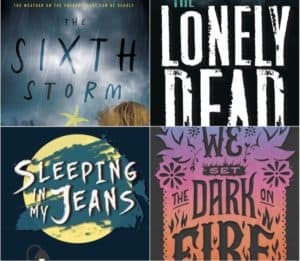 The Sixth Storm named by the Oregonian as a new and notable teen book for spring! 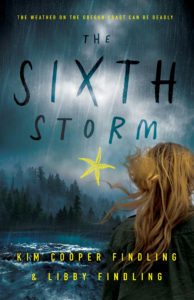 See Kim and Libby talk about the creation of The Sixth Storm on Central Oregon Daily here! 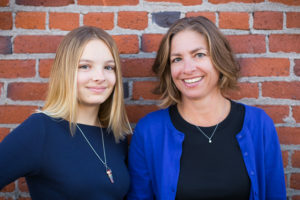 Read this fantastic article by Kim Himstreet in the Bend Bulletin to learn all about my co-author Libby Findling and me and our quest for publishing, our upcoming book, and the crazy plot twist that happened along the way. My story Exploring Willamette Valley Wine Country is in Bend Magazine. I loved meeting so many restaurateurs and winemakers, hearing about their passion, and tasting the fruits of their labors! I’ve signed the contract to write the third edition of “Day Trips from Portland: Getaway Ideas for the Local Traveler.” Research is underway! Look for the book to appear in the spring of 2019. I’m so excited to be teaching this year at the Northwest Travel and Lifestyle Writers Conference.